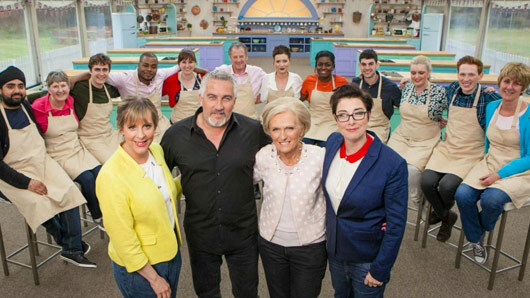 The quarter-finals have arrived, and tonight’s episode of the Great British Bake Off is introducing the first ever ‘Tudor week’. With a heavy heart we said goodbye to Tom Gillford last week. Although the two-time star baker was looking like a favourite to win in the previous weeks, he failed to impress Mary Berry and Paul Hollywood during the classic desserts week. 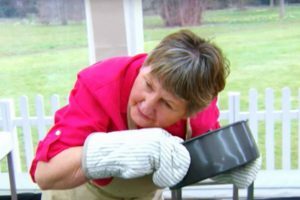 However, at least Tom will not have to suffer the struggle of what is set to be one of Bake Off‘s toughest tests yet. The remaining contestants are definitely in for a challenge as they tackle baking goods from the time of King Henry VIII. So, what can we expect to see from the three rounds this episode? The five bakers will firstly have to create a classic Tudor pie. Each contestant will be required to produce a savoury-stuffed pie with their own selected filling, and we are sure that Mary and Paul will be expecting nothing less than perfection so close to the final. Uh oh, not the dreaded technical… and this week’s sounds more baffling than ever. The five bakers are going to have to recreate an old time knotted Tudor biscuit. And that’s not all, they will be faced with some rather unusual cooking tools. Last but not least, it’s the showstopper round in which the contestants will be tasked with constructing a marzipan masterpiece. And it better be a feast fit for a Tudor King or Queen! Who will be the next to leave the competition? Andrew Smyth, Jane Beedle, Selasi Gbormittah, Candice Brown and Benjamina Ebuehi are going to have to pull out all of the stops to stay in the running. The Great British Bake Off continues tonight (Wednesday) at 8pm on BBC One.